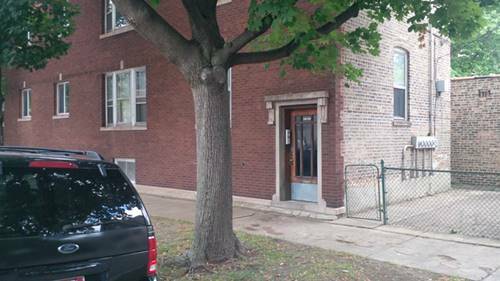 Just rehabbed 1 Bed/ 1 Bath plus bonus room in great Roscoe Village location. 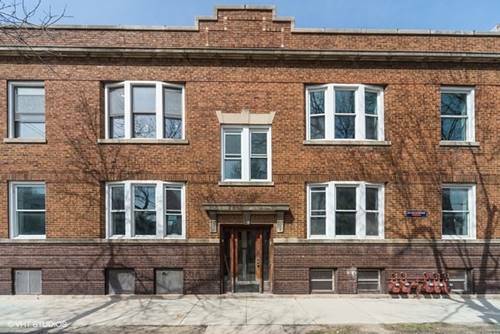 Unit features new hardwood flooring, new paint, new kitchen/ appliances & bathroom. Both Bedroom is nice sized and has good light. Steps from restaurants, shops & bars on Roscoe. Small dogs okay with additional $20/month pet fee. $500 non-refundable move-in fee. No security deposit. Available May 1st. For more information about 2008 W Cornelia Apt 2, Chicago, IL 60618 contact Urban Real Estate.